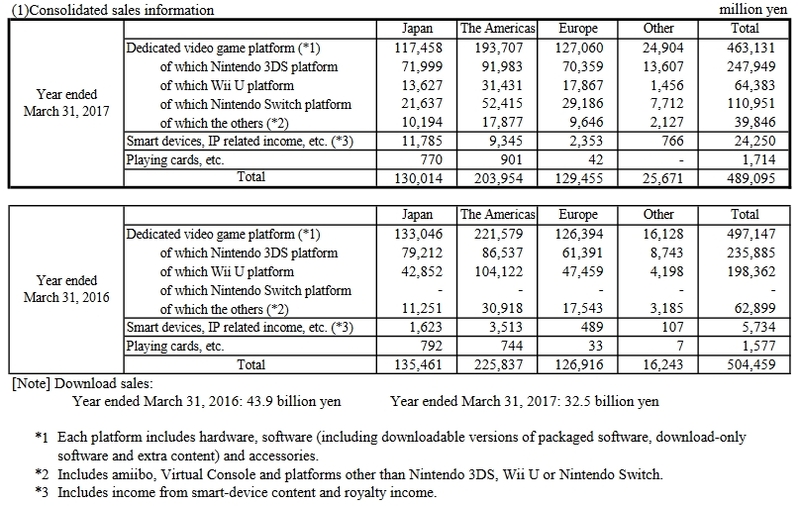 Nintendo's Financial Year Report - A Bright Future Ahead? Nintendo’s Financial Year Report – A Bright Future Ahead? At the close of the week Nintendo (TYO:7974) revealed their financial year earnings (1, 2, 3) and the predictions for the coming year. What’s immediately noticeable is that while overall sales have dropped for the company, profit has grown significantly. What has driven profit for the company is from interests in other companies. Operating profit actually saw a 10% year on year fall, moving from JPY 32.8 billion to JPY 29.3bn this year. However, non-operating income as well as extraordinary income saw overall profit rise from JPY 16.5bn last year to JPY 102.5bn this year. Extraordinary income from Nintendo comes from one major source, Baseball. This was a one-off figure of JPY 64.5bn from the sale of their share in the Seattle Mariners baseball team. However, the rest of the ordinary profit has a potential for growth. JPY 20.2bn can be accountable to Nintendo’s part ownership of The Pokémon Company and the huge success of Pokémon GO. The Draw of Pokémon GO saw a huge boost in sales in Pokémon related titles. This is something we covered recently and the figures given by Nintendo highlight this clearly. Pokémon Sun and Moon, the latest in the core franchise, saw sales figures of 15.4 million units globally. Pushing these figures up were renewed sales of older titles. Omega Ruby and Sapphire sold an additional 1.9 million while Pokémon X and Y achieved an additional 1.44 million. Nintendo’s highest selling software after Pokémon Sun and Moon is the newly released The Legend of Zelda: Breath of the Wild. The Nintendo Switch version has sold an impressive 2.76 million units with the Wii U version selling 1.08 million. Perplexingly, the Nintendo Switch figure is actually higher than the console itself, which has surpassed the company’s expectations and sold 2.74 million globally. Hardware has been impressively strong for the company during this year. The Wii U has followed expectations and fallen even further to a mere 76,000 consoles sold globally, compared to last year’s 326,000. However, countering this is the 3DS line of handheld consoles. These have sold an impressive 727,000, an increase on last year’s 679,000. Of course boosting this is the Switch’s 2.74 million but also the 2.3 million NES Classic systems that were sold in the products perplexingly short five month lifespan. What is certain now, if it wasn’t clear in the past, is that the Wii U is a dead format. Sales have fallen dramatically and now sit at just JPY 64.3bn for the year, compared to last year’s JPY 198.3bn. The successful launch of the Switch as well as the ceasing of production for the Wii U solidifies this fact. However, it does give Nintendo the opportunity to focus on the Switch and avoid making the same mistakes it made with the Wii U. This is something Nintendo are aiming to ensure by a number of titles waiting to be released. Sadly, only a few act as a system seller in the way that Breath of the Wild has. Mario Kart 8 Deluxe, Super Mario Odyssey, Splatoon 2 and Xenoblade Chronicles 2 are the best examples. These are all planned for a 2017 release date, staggered throughout the year. Of course there are a number of third-party releases also coming to the Switch. The dripping of high-profile games certainly has the potential to keep the switch alive and also front and centre in the consumers mind. This is something the company is certainly hoping for, avoiding the pitfalls of either too many or not enough releases. 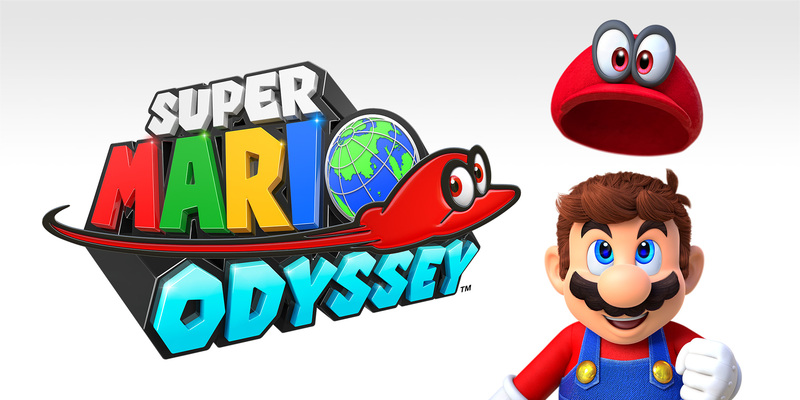 Predictions by the company are for the console to sell through 10 million units during this financial year. If this were the case, it could place it just below the Wii U’s 13.5 million units in a fraction of the time. 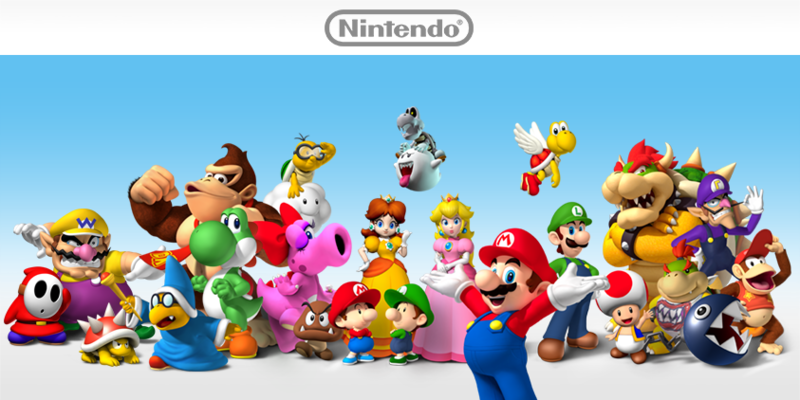 Mobile will also be a key market for Nintendo. While Pokémon GO has seen it’s userbase fall, there’s little doubt that this still has a huge potential. Niantec are attempting to shore up the fall of users with new features as well as limited time events. Should this work, possibly even bringing people back to the title, then Pokémon GO will be a significant title for the company over the coming years. Nintendo will also be looking to the mobile market in other ways. Following the release of Super Mario Run and Fire Emblem Fates, the potential for more first party titles is huge. One major drawback for the company this year was a fall in Amiibo sales. The lack of titles released with this functionality was attributed as the primary cause. This is understandably linked to the failing of the Wii U and something the company is hoping to rectify with the upcoming titles for the Switch. There’s little doubt that Nintendo are on a high at the moment. The year has been very good for the company and they are predicting for this year to be even better. Expectations are for sales of JPY 750bn, with an operating profit of JPY 65bn. If these targets are met, it would mean a 121% increase on this year and also the highest profit since 2011. If the Switch hits its expectations of 10 million units this year as well as the predicted 35 million units of software, it’s certainly possible. Particularly as high-profile releases and sales would likely have an effect on Amiibo sales, increasing those beyond this year’s lower figures.